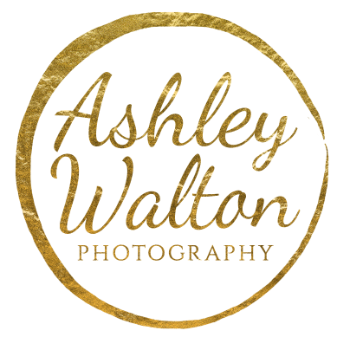 Welcome to Ashley Walton Photography! We specializing in beach photography on Emerald Isle and Atlantic Beach. We provide family, maternity, and newborn photography to Emerald Isle, Jacksonville, and Atlantic Beach NC. Our mission here at AWP is to provide you with an amazing experience and stunning, professional images that take your breath away. A great deal of time and money has been dedicated to researching the highest quality prints and products to offer, so we know that you will have the very best prints and canvases available. We'll never push you to make a purchase of any kind because we would much rather you have a wonderful experience. We take great pride in the quality of customer service we deliver and guarantee customer satisfaction! Ashley has received hands on training from national award winning photographers in portrait photography from around the nation. We do not hire photographers and we never outsource our editing, so you get consistently beautiful images time and time again. We've been in business since 2010 and have over 2,600 fans on Facebook! Now, go check out our work in the "Beautiful Portraits" tab, where you can find our family, newborn, maternity, and senior portraits. We'll see you soon!